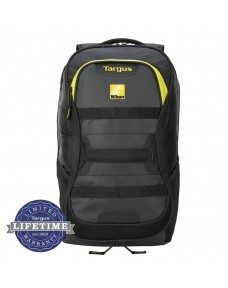 The Targus Drifter Sport Backpack is smart, compact, comfortable and, for a smaller backpack, big on.. 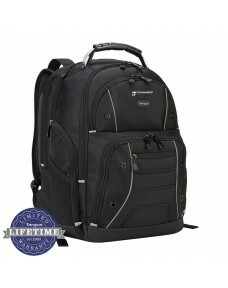 The Targus Groove laptop Backpack is the affordable backpack for your laptop and all of your gear.A ..
Front utility buckles and straps secure a jacket or yoga mat.Extra-large padded tablet pocket fits 1..
SafePort Sling Plus suspension system helps protect your laptop in case of drops.Made from recycled ..
Lightweight, protective backpack that is constructed with weather resistant materials plus a reinfor..
A deep front pocket has compartments for your business cards, pens, small gadgets, and other office ..
Patented checkpoint-friendly design unzips to lay flat for TSA screening.Air mesh back panel with ai.. 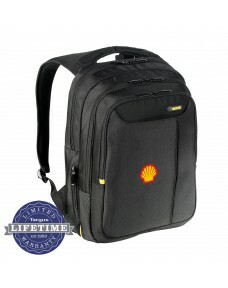 Dedicated laptop and tablet pockets with padded protection Clean, minimalist design for city comm.. 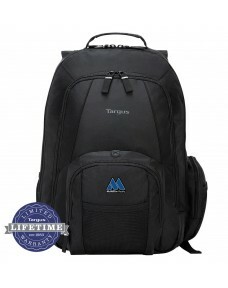 The Meridian Backpack from Targus® is designed to fit laptops up to 15.6-inch widescreens with large..
SafePort® Sling protects your laptop in case of dropsStructured piping and layered design enabl..
Lightweight design is easy to transport.Two water bottle pocket puts hydration at arm’s length.Refle..
Padded laptop compartmentDocument storageContoured, adjustable shoulder strapsLarge front accessory .. Dedicated laptop compartment, up to 15.6” screens.Bike light loop.Weather-resistant fabric and rugge.. 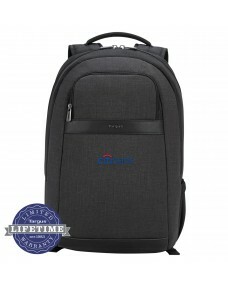 Dedicated laptop and tablet pockets with padded protectionPadded air mesh back panel for comfort and.. 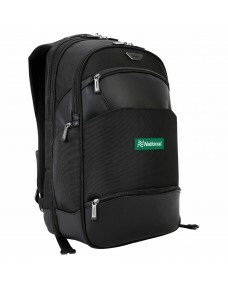 Dedicated tablet and laptop compartment for screen sizes up to 15.6"Padded top handle and contoured .. 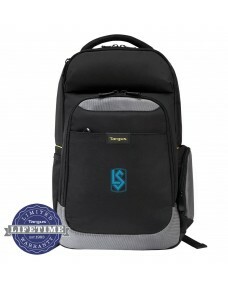 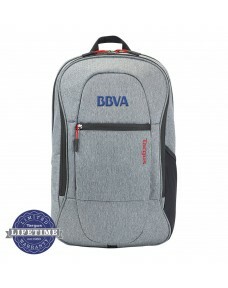 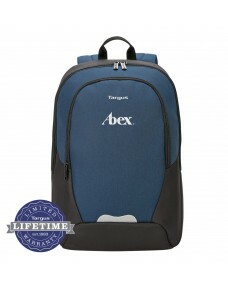 The Targus Revolution Laptop Backpack is designed to fit laptops with up to 15.6” screens.This case .. 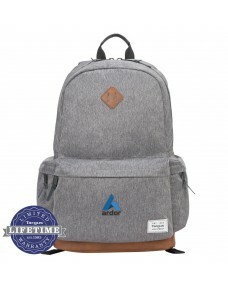 The Spruce™ EcoSmart® Patented Checkpoint-Friendly Backpack is designed to protect up to 1.. 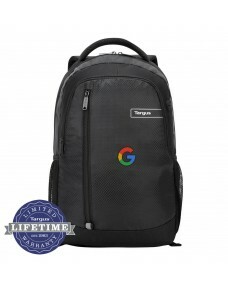 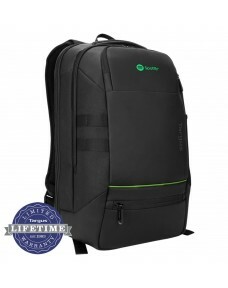 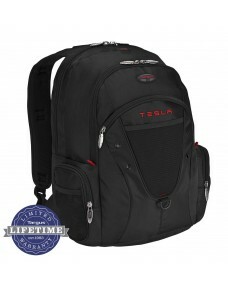 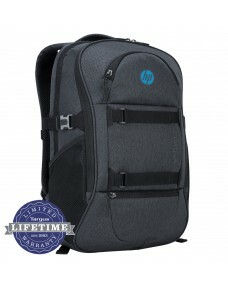 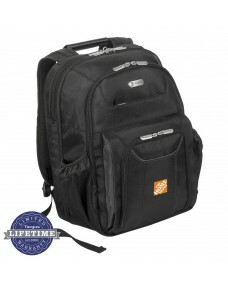 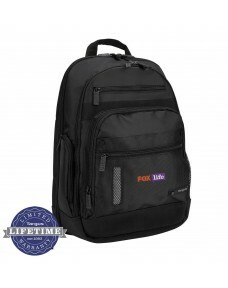 The backpack fits laptops with up to 16" screens and splits down the middle, isolating the laptop on.. 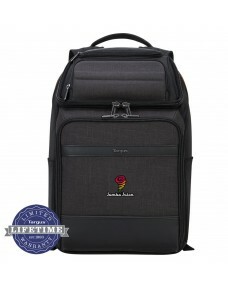 The Targus Drifter TSA Plus Backpack is smart, comfortable, and big on space.Pass through airport se..
Get the ultimate in protection with a heavy duty laptop backpack that comes with built-in storage co..